Long-term investments are the ones that cannot be easily liquidated at a moment’s notice or used for day-to-day expenses. The typical long-term investment is held for a year or more, sometimes with the expectation that the investment will never be sold. DiversyFund is a company dedicated to helping everyday people build wealth like the 1%. Below, DiversyFund’s founder and CEO, Craig Cecilio, shares more about long-term investments that offer diversification to your investment portfolio. Investing in real estate is an excellent option for long-term investment. The typical real estate investor purchases a property and holds it for an expected increase in value or rents it out using the rent to bolster his or her income. Real estate that has been purchased through a retirement plan is also held for a longer period of time in order to realize a higher profit. 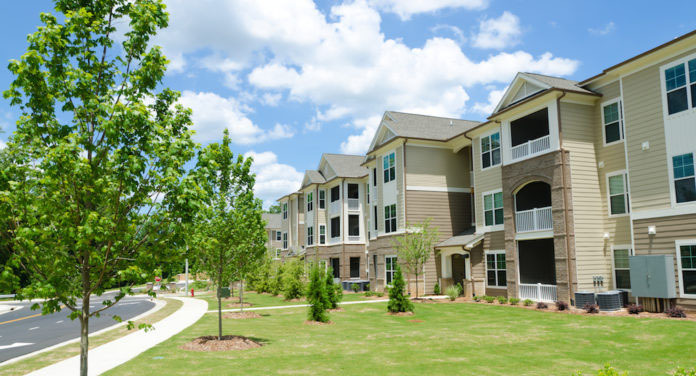 For those interested in investing in multifamily real estate, many investors end up buying into Real Estate Investment Trusts (REITs). Some firms pay out dividends, but DiversyFund has a different philosophy with their private REIT. “Instead of paying dividends, we focus on accelerating the growth of wealth by reinvesting the money. We focus on growth and taking advantage of compounding interest to build wealth over the foreseeable future,” stated Mr. Cecilio. When done well, investing in real estate is one of the most profitable means to build wealth. You can benefit from tax deductions, appreciation of your asset and have a steadfast method of protecting yourself from inflation. Investing in stocks is also an option for long-term investment. Stocks have a tendency to fluctuate in value and the ability to bounce back from a drop in value provided that enough time has passed. Investing in stocks is a popular path due to the quick pace of growth experienced by certain stocks. Investments, whether they are in bonds, stocks, or real estate, can either go up in value or down in value. An investor can guess what the behavior of a particular investment will be, but he or she cannot guarantee it. Therefore, many investments perform better over time since they have an opportunity to weather any rough spots in their growth. Inflation can have an adverse effect on long-term investments. Every year, inflation eats a bit more into your money, taking away something that will be missed, but never replaced. To counteract the adverse effects of inflation, an investor can choose long-term investments that target higher rates of return.